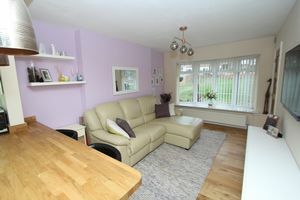 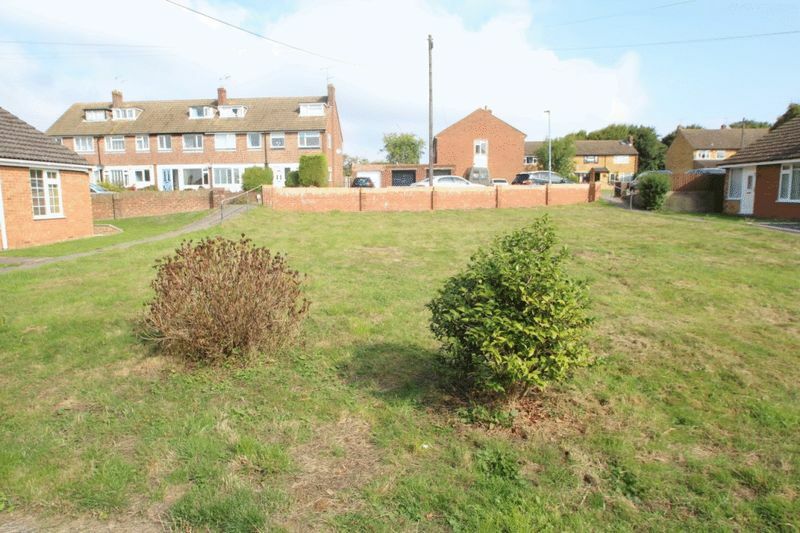 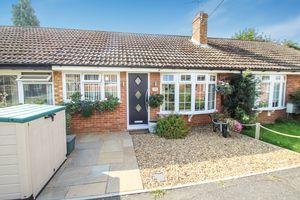 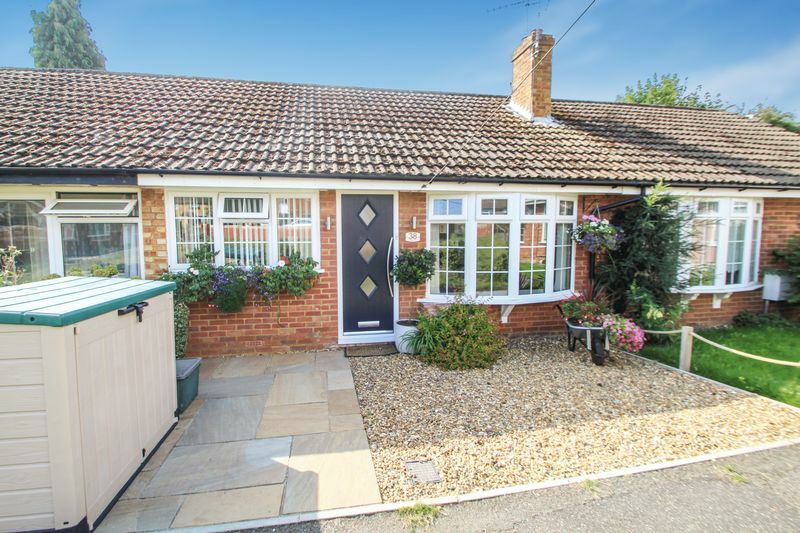 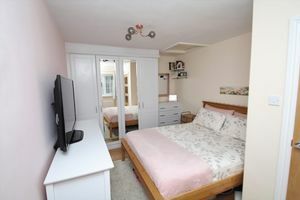 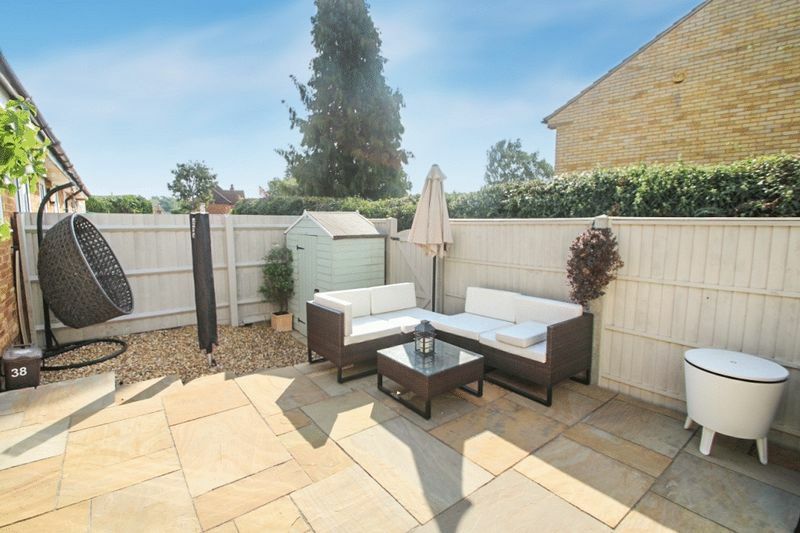 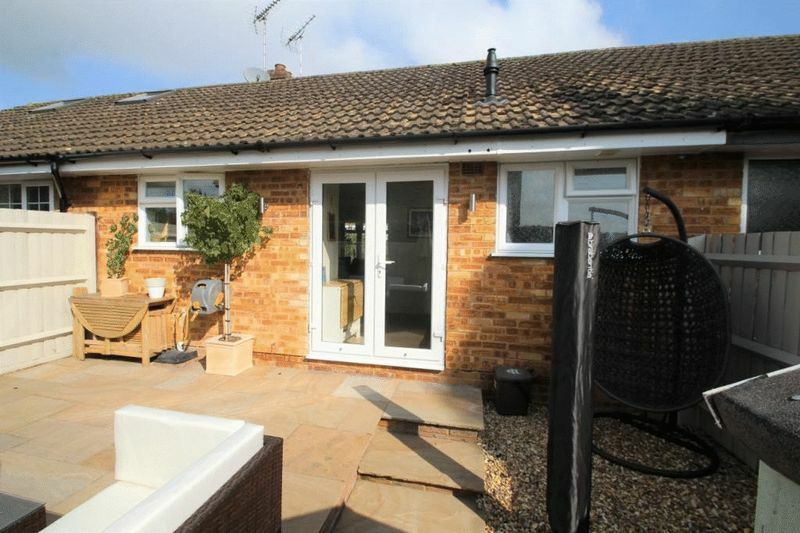 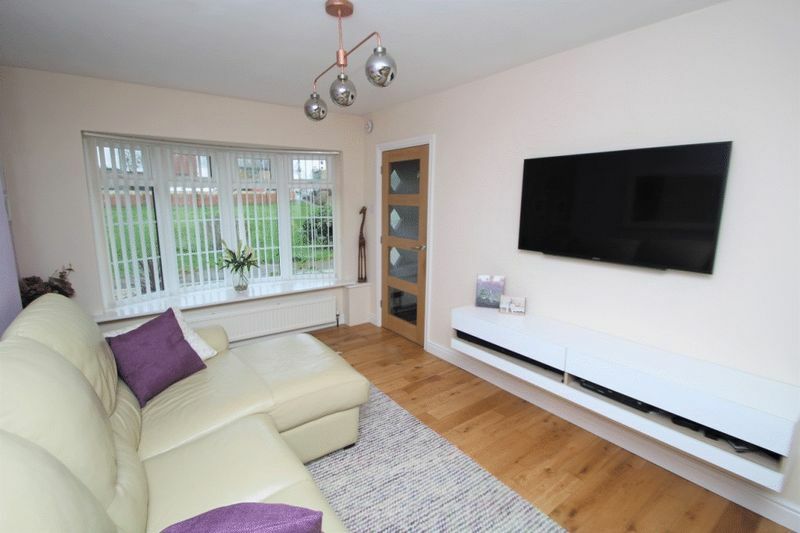 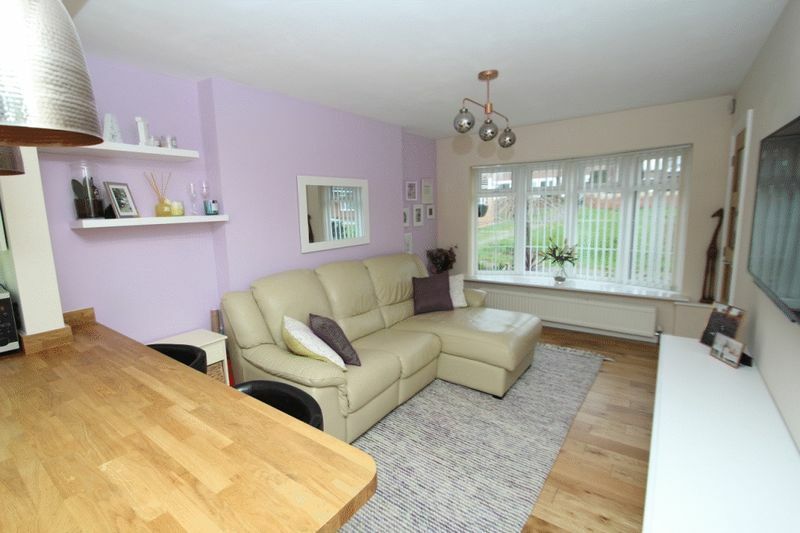 Located in a quiet part of Hazlemere and a considerable distance from the road is this bungalow that has been totally updated by the current owners with wood flooring throughout. The bedroom with its fitted furniture overlooks the green to the front as does the lounge with its bay window. 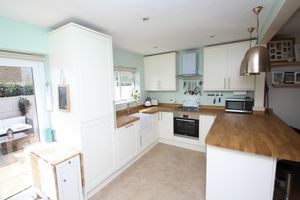 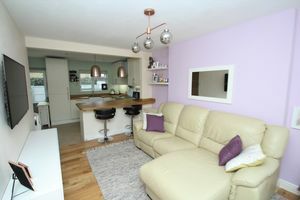 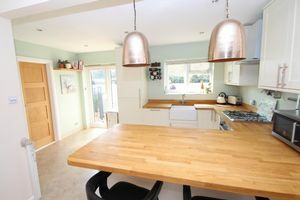 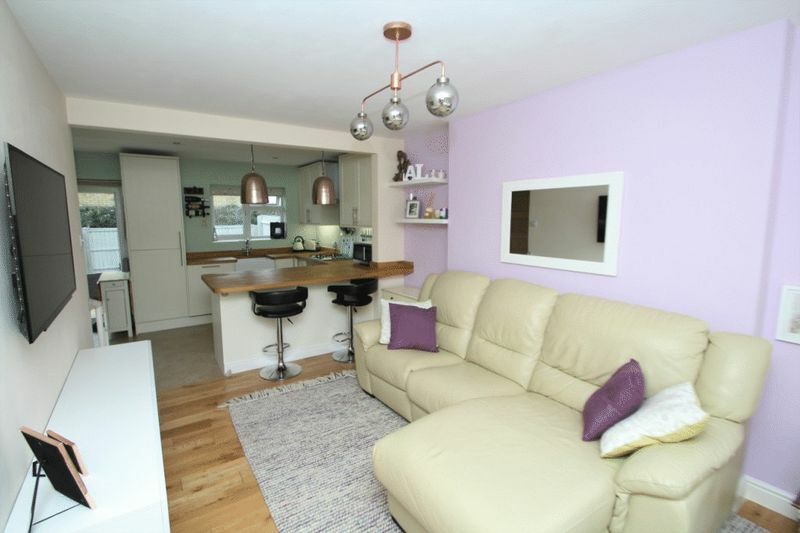 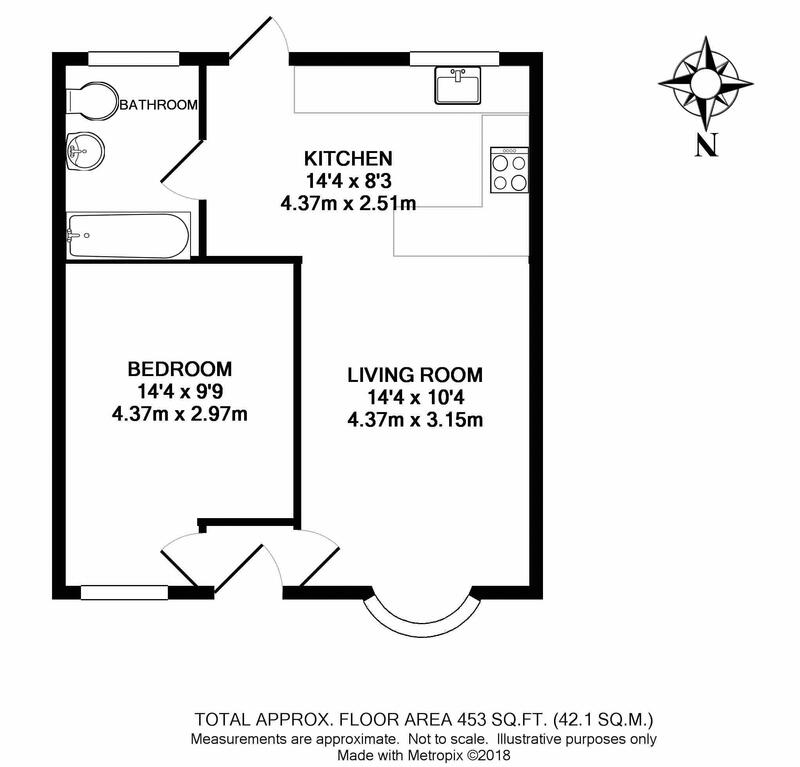 From the lounge the open plan kitchen has been beautifully fitted to give ample space for a small dining table as well as having all appliances fully integrated together with a butler sink that looks over the garden. 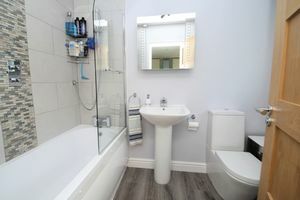 The bathroom has also been refitted with a modern three piece suite comprising of a low level W.C., pedestal wash hand basin and bath with shower over. 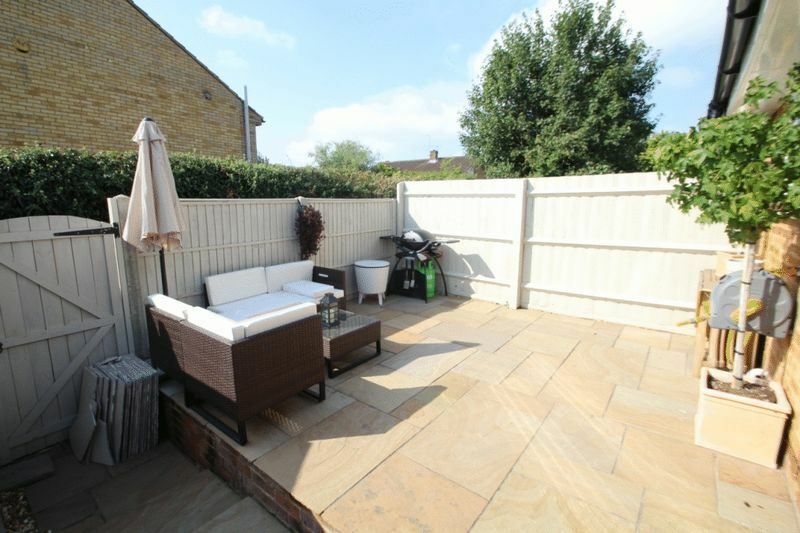 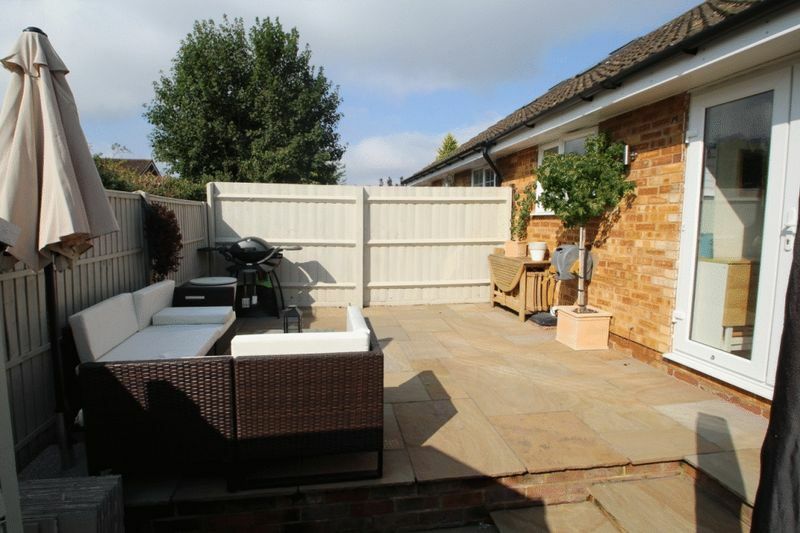 The garden has an Indian sandstone patio with gate access to the rear and faces south and on a sunny day is an excellent sun trap. The front of the property overlooks a green and is set back from the road, where private off street parking is available.